X-MAS from Carina in Finland: CATS! Cats for Kat arrived in Greece from Finland! FinPost lets you design your own? Hi there, thanks for blogging, Kat! Diane. 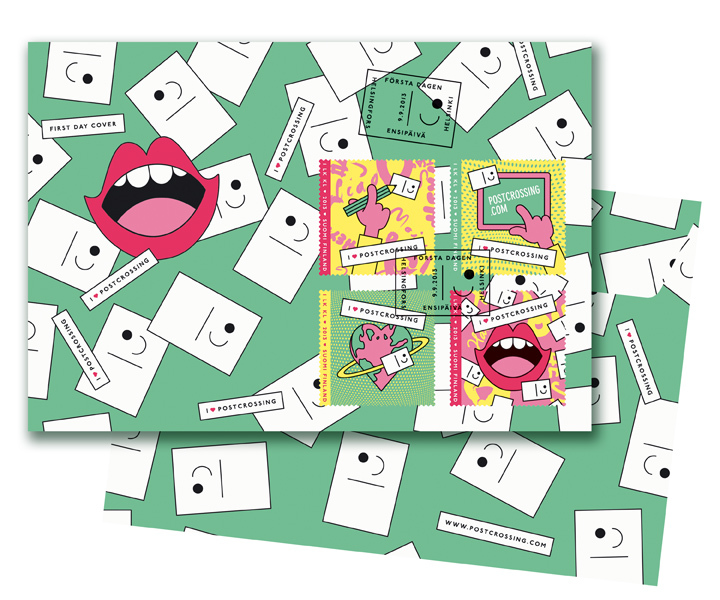 Yes, you can design your own stamps through the Finnish Mail, they need to approve your picture first though. Unfortunately I haven't tried it yet but I would love to! heeheehee.."sneaking cats? or grinning at this Santa Werewolf? cute grinning cats--although I must say they look a little sinister. Love them!